At Asensio Advanced Odontology, we have decided to create an initiative to reward those people who bring a friend to the clinic. We want to show our appreciation for all the patients who recommend us each day by offering a discount bonus of 89 ‎£ for the treatment that our patient is undergoing. With high-end dental implants that guarantee the best functional and aesthetic results. We will give you the best value for your money, from one dental implant to a complete dental arch over four implants (all-on-4). And you will go home with new teeth the same day. 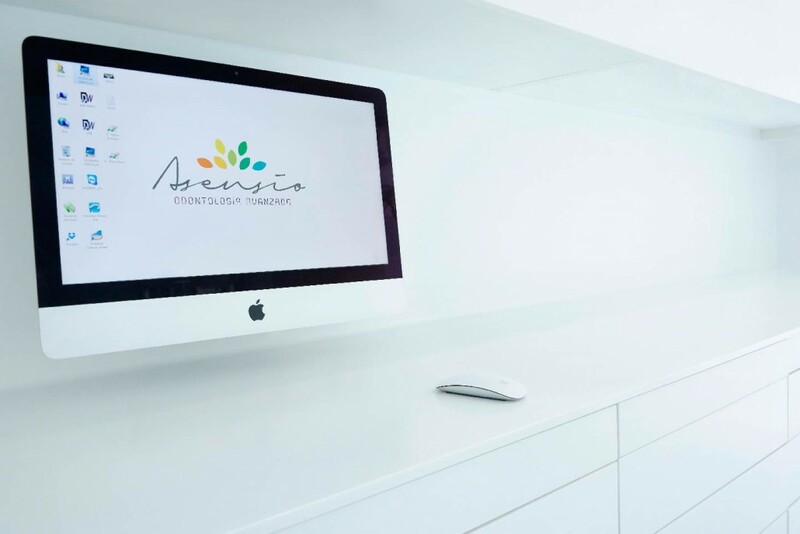 Asensio advanced dentistry has treated more than 10.000 families since 1997, and offers you the best prices in a world-class dental facility on Spain’s Mediterranean coast. We specialise in all types of restorative dentistry at affordable prices. 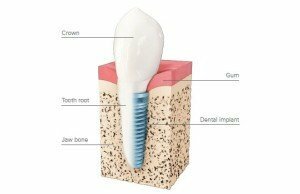 Do you need dental implants but U.K. prices are too high? 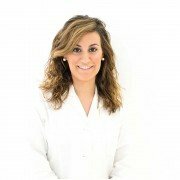 You should consider visiting Spain to have your dental treatment abroad at an affordable price. 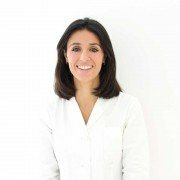 Having dental implants on the Spanish mediterranean coast will provide you with world-class dental care and more value for your money whilst living an unforgettable experience. Call toll free 0800 086 9049 or email office today! 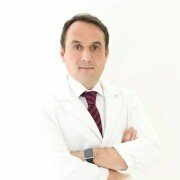 Dental Implants Abroad: We use high-end dental implants that guarantee the best quality functional and aesthetic results. 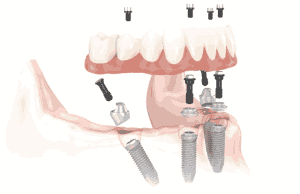 We can offer you unit dental implants and/or bridges supported on natural teeth or implants. 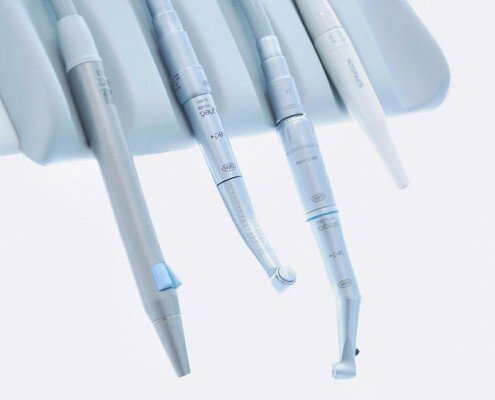 We also perfom the all-on-4 technique, a state-of-the-art dental implants treatment which allows complete dental arches stand with only four dental implants. Our customers always go home with new teeth the same day. Orthodontics: interceptive orthodontics, orthopedics (for children at an early age) and corrective orthodontics. 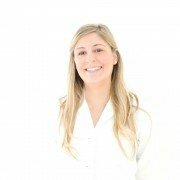 We offer removable orthodontic (facilitates hygiene), fixed, both traditional and aesthetics (sapphire brackets, zirconium, porcelain), lingual braces (almost invisible), self-ligating orthodontic (more comfortable) and the revolutionary technique INVISALING, based on nearly invisible, removable aligners. 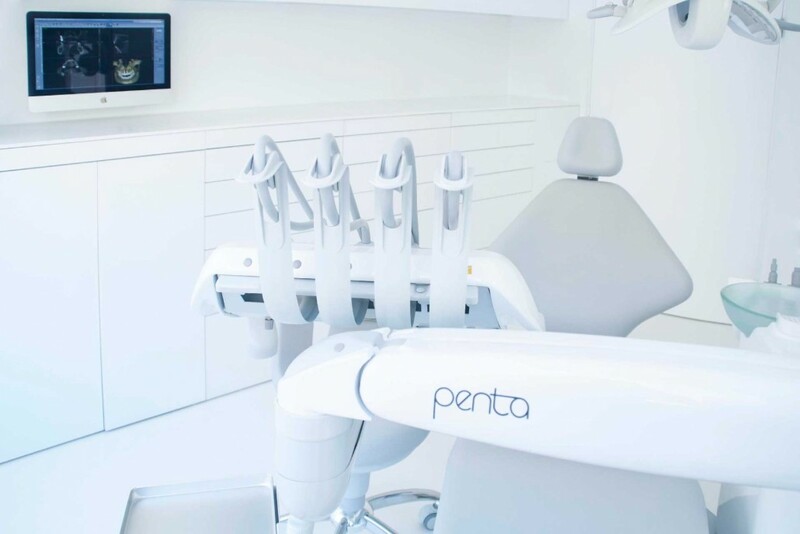 Aesthetic Dentistry: in Dental Asensio we design your new smile supported by the latest technology . 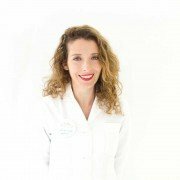 We can offer you: porcelain veneers, zirconium crowns, Lumineers, snap on smile (noninvasive and removable smile makeover), teeth whitening and replacement of amalgam. 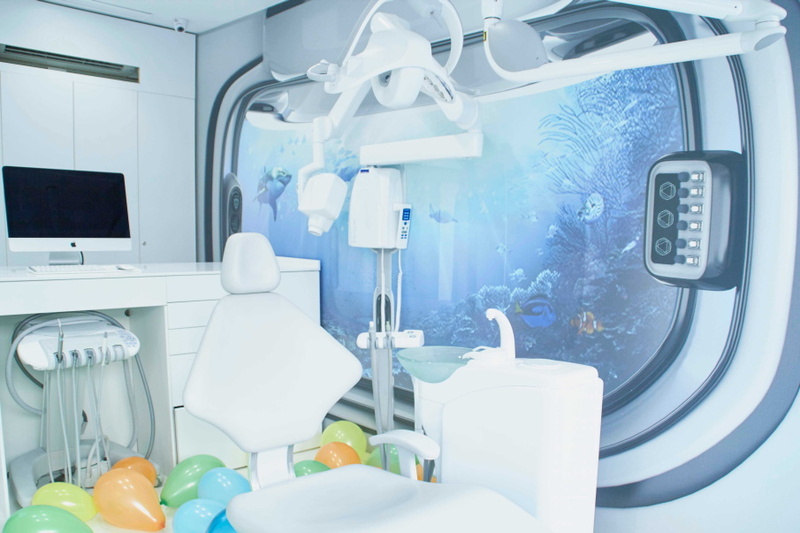 Pediatric Dentistry: We are experts in children’s treatments, from early childhood through adolescence. Oral surgery and complex cases with maxillary atrophy. 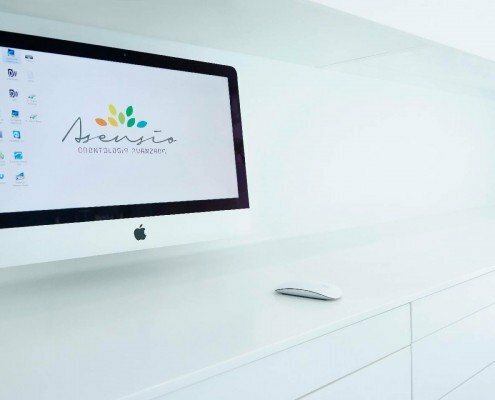 Why should you choose Dentalasensio for your dental works? Because you will save money, with prices 50% to 70% cheaper than in U.K. 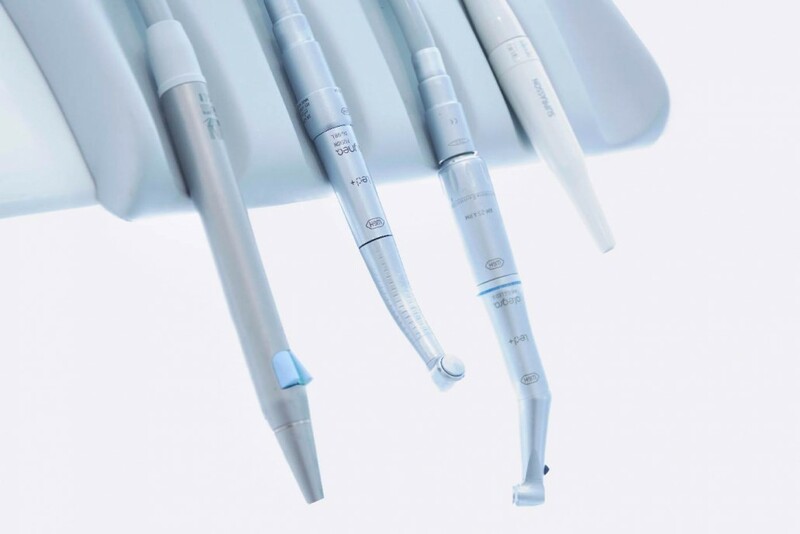 Without compromising quality, as we only use the leading dentistry brands and products, as those used in the most expensive private dental treatments in the UK. And you will be treated in English by experts. 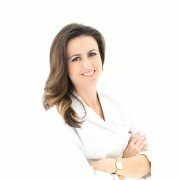 We have been in the Dental business for 18 years and have a selected dental team with experience and expertise, trained in the most advanced dental techniques. 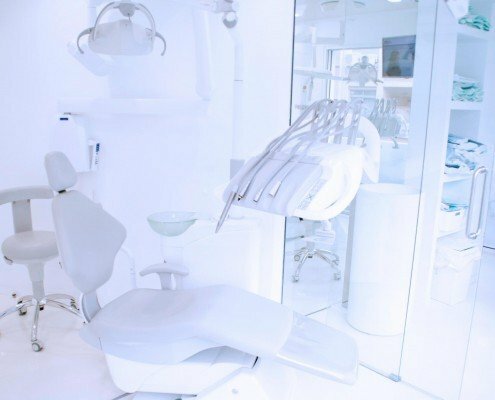 With all the guarantees, as you come to Spain, a country with first class dentistry standards. 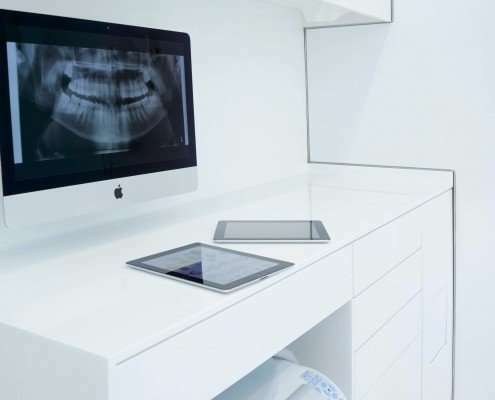 All of these in state of the art facilities with cutting edge dental technology, facilities that have been recently renovated with the aim of giving you the best patient experience. 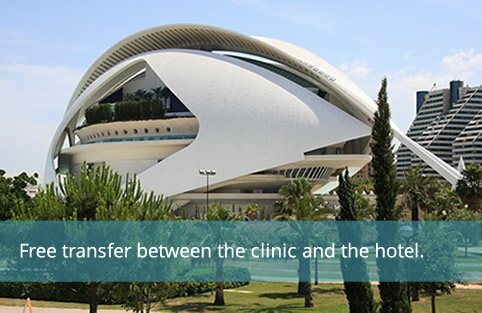 And you will be getting the best dental treatment abroad while you enjoy a short relaxing vacation in Valencia, the third largest city in Spain, located by the beach in the sunny Mediterranean coast. 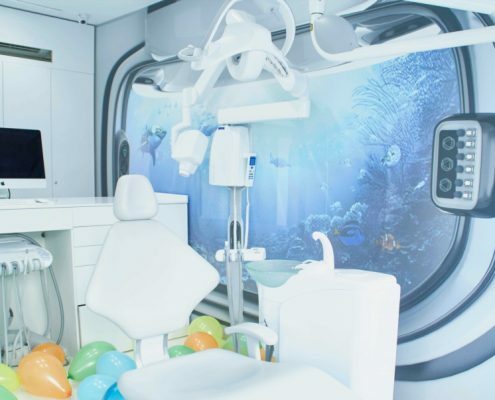 The best combination of dental tourism you will find! We will make it simple, taking care of as much or as little of your dental holiday as you wish. Our goal has always been to provide lasting, quality dental care at affordable prices. 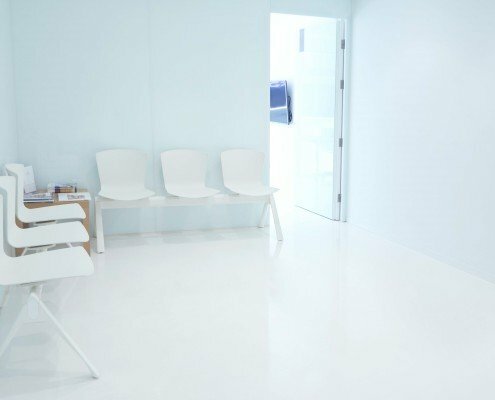 Our state-of-the-art dental clinic is located in the center of Valencia and has 5300 sq ft of the most modern dental facilities distributed in two floors, with an access for people with special needs. We have recently gone through a complete renovation to create an space with outstanding design and relaxing atmosphere. 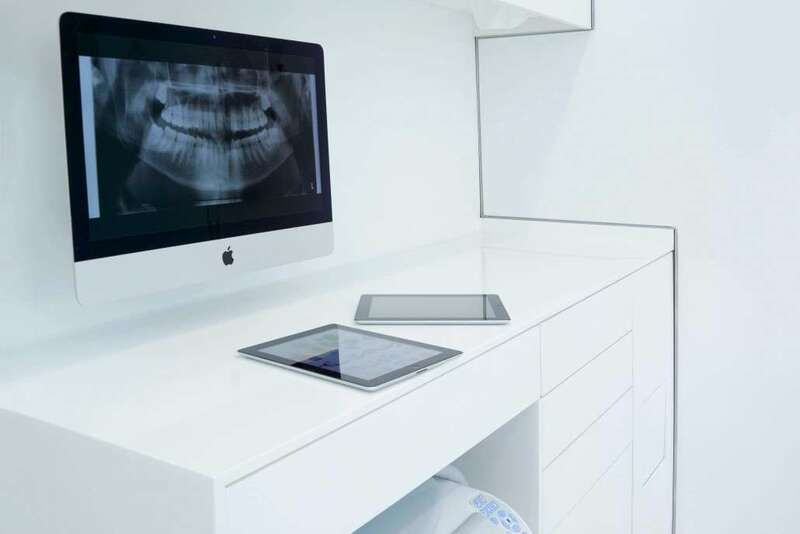 All our dental offices face onto the street and have natural light and ventilation, which provides a pleasant atmosphere both for dentists and patients. 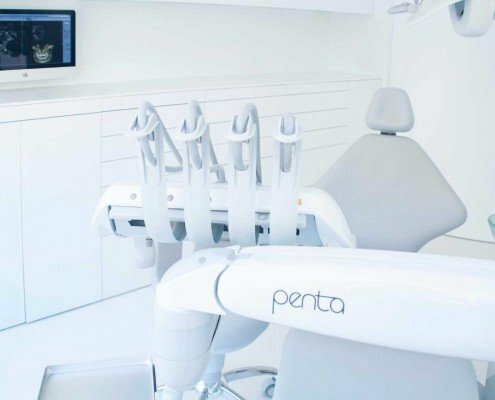 We have an spacious reception, where you will be welcomed, private offices to explain treatments and budgets, a dental 3D CT and an intraoral 3D true definition scanner that allow us to plan your dental treatments up to millimeter scale and 8 fully equipped dental offices with cutting edge dental technology. 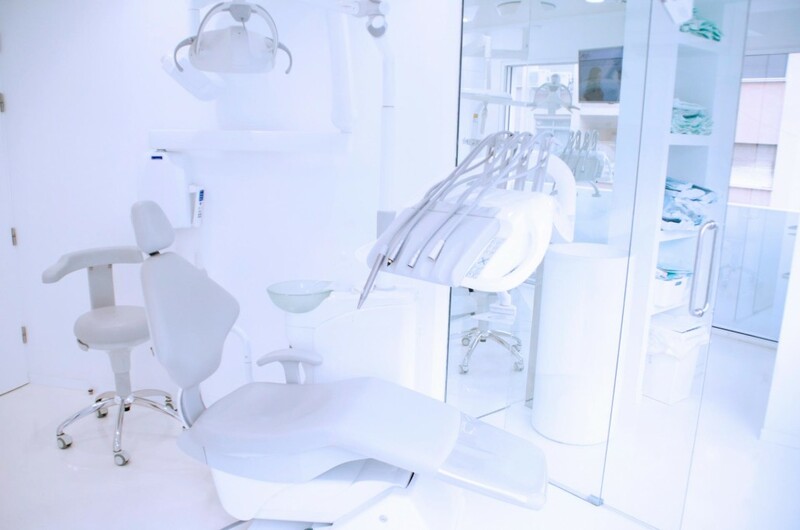 We can take care of as much or as little of your dental tourism as you wish. You can book your fligths and hotels or we can do it for you. You can arrange your leisure activities during your stay or ask us about them. We will have a car waiting to pick you up at the airport upon arrival and to carry you from the hotel to the clinic. 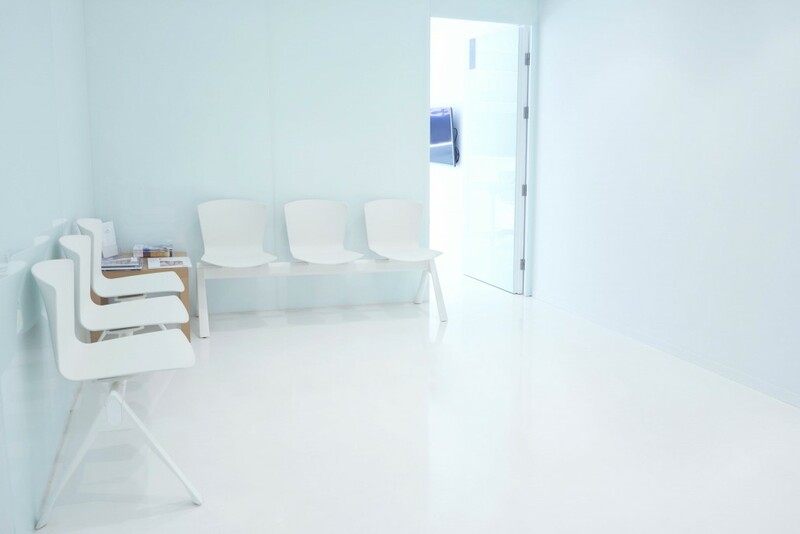 We will give you a mobile phone connected with the Clinic so that you can call us should any problem arise. Valencia is the third largest city in Spain. It is a vibrant city located on the Mediterranean sea, with almost 300 days of sunshine per year, nice sandy beaches, a unique combination of historic monuments and avant-garde architecture as well as cultural activities and night-life. 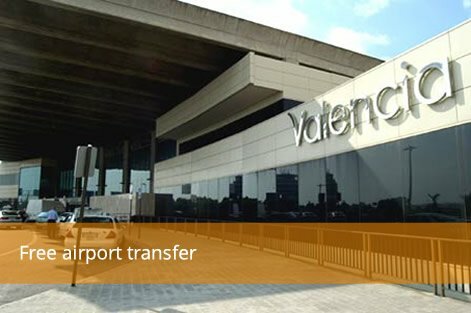 Valencia is also the birth place of the Spanish Paella and has a vast offer of delightful mediterranean cuisine. You can combine the best dental treatment with the best tourism for your dental holidays!